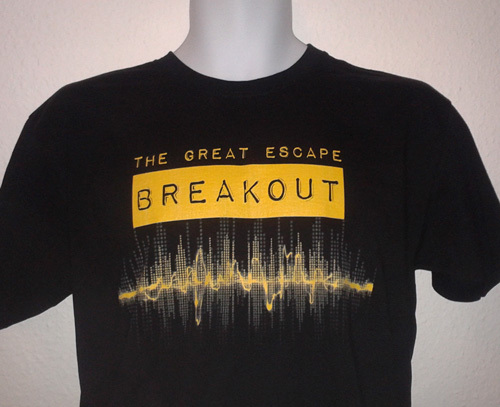 Congratulations to Jamie Gibbs for winning our TGE Breakout t-shirt giveaway! Your brand new t-shirt will be wending it’s way to you very soon. There’s a brand new special episode of TGE Breakout available today, featuring interviews from Melksham Comic Con. We chatted to the organisers and indie exhibitors about the con, their content, and their thoughts about bees. The next main episode of TGE Breakout will be available on Wednesday 16th September. This fourth episode, featuring special guest Marley Hamilton, looks at the debate over working for free in the indie film industry.